Lewis has a wealth of experience and knowledge behind him to help you achieve the goals you are after. Having completed his B. Exercise and Sports Science as well as being an Accredited Australian Strength and Conditioning Coach (ASCA) and currently undergoing a M. High Performance Sport you can be confident he knows what he is talking about. 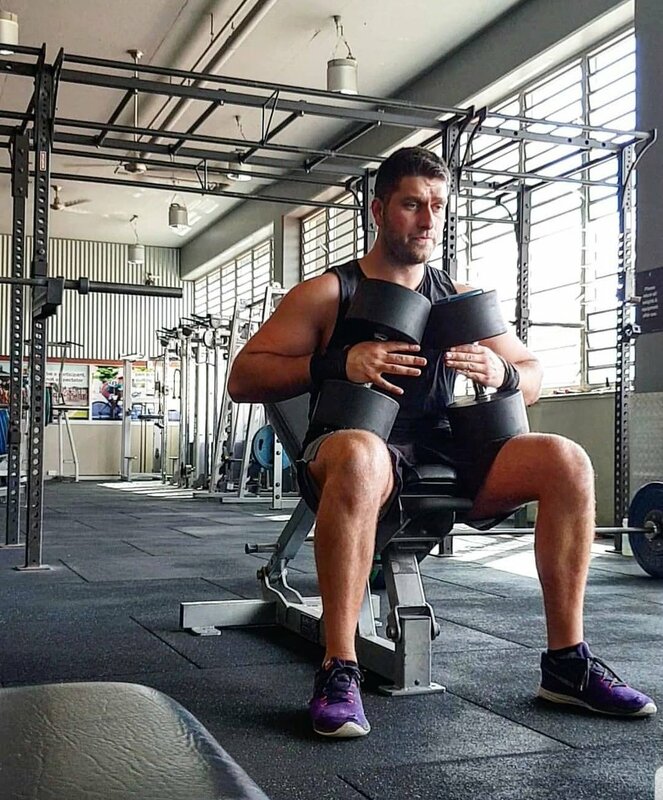 Lewis has been able to apply this knowledge by working in such sporting organisation like the Newcastle Jets, Newcastle Knights and University Rugby Club as well as helping his one on one clients learn more about training methods and lifestyle habits to help them perform at their peak. Ash is a Personal Trainer with a B. Exercise and Sport Science and Level 1 Strength and conditioning, she is currently studying M. High Performance Sport. Ash has experience with group training and one-on-one coaching with all levels of fitness from beginners to elite athletes. She has completed an internship with the Newcastle Jets and is currently part of the internship program with the Australian Women’s Rugby 7’s. Ash strongly believes in using her education and experience to provide evidence based training and programming that is individualised to you to work towards achieving your goals and optimise your physical performance.